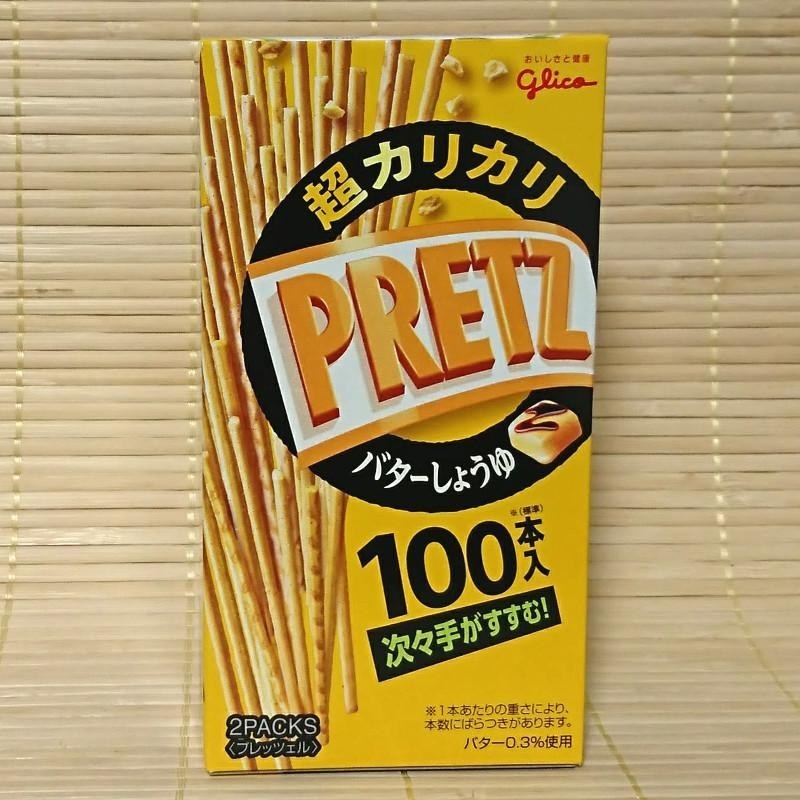 If you've ever been to Japan (or even walked into a Japanese grocery store) you'll quickly realize that Japanese snacks > all other snacks. Here are 16 you can order online. If you're a fan of matcha drinks, you'll go crazy for these Kit Kat wafer cookies covered in matcha frosting. Get a pack of 12 on Amazon for $6.39. 2. 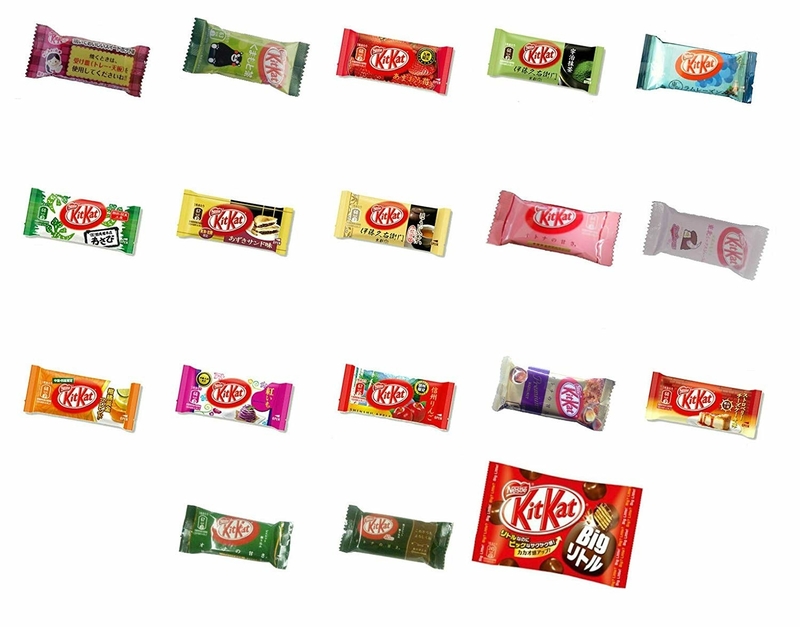 Or better yet, an assortment of 18 different flavored Kit Kats. They come in flavors like strawberry cheesecake, sweet potato, hazelnut, and wasabi, and we simply can't pick a favorite. Get a pack of 18 from Amazon for $23.99. 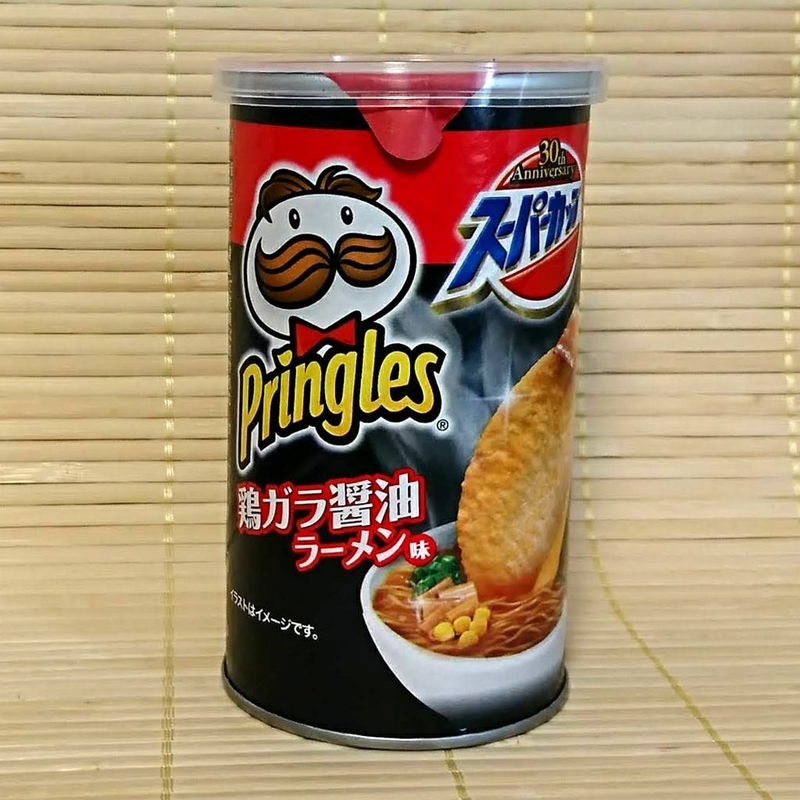 While we've been munching on sour cream and onion Pringles our whole lives, these have been the snack of choice in Japan. Get them from Napa Japan for $3.50. We'd like to meet the genius who invented these chocolate-filled cookies shaped like tiny hamburgers. Get them from Napa Japan for $3.50. These gummies come in flavors like lychee, peach, strawberry, and yuzu. You don't know exactly what you'll get when you order the party pack, but then again, it's impossible to go wrong. Get a variety pack of six from Amazon for $21.27. These chips are most similar to Pringles, but they're a bit thicker and they're seasoned with anything from avocado mayonnaise to red snapper and kelp. Get them from Napa Japan for $2.50. 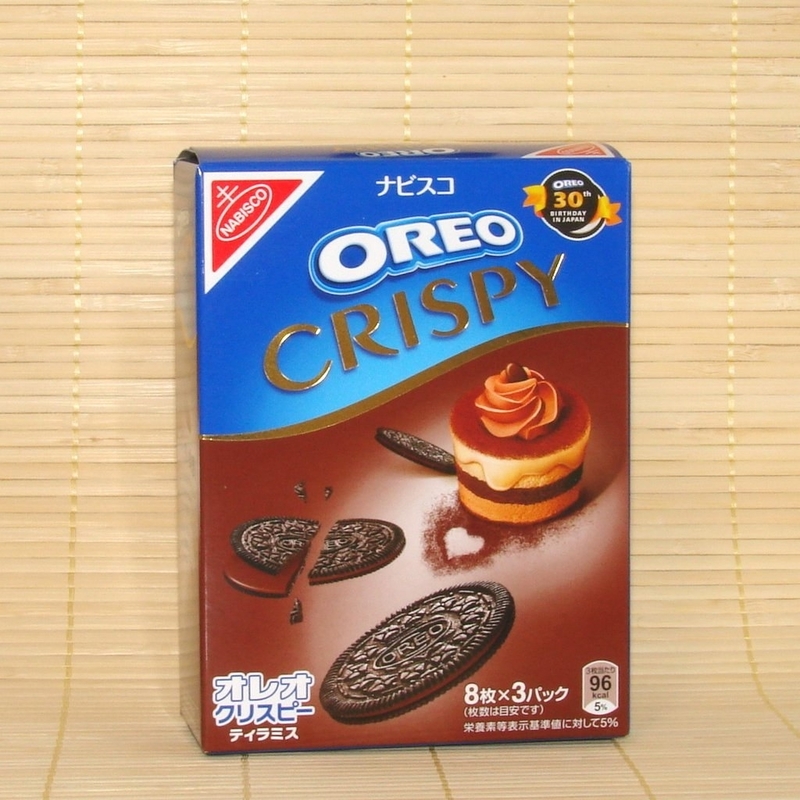 Oreos may have been invented in America, but the Japanese are definitely making them better. Get them from Napa Japan for $5.50. 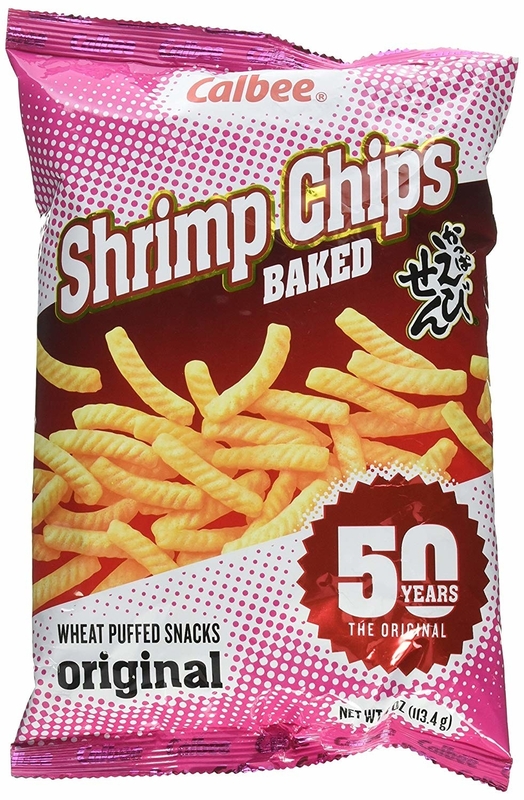 While these crispy chips are shrimp flavors, the seafood flavor is incredibly mild and incredibly addictive. 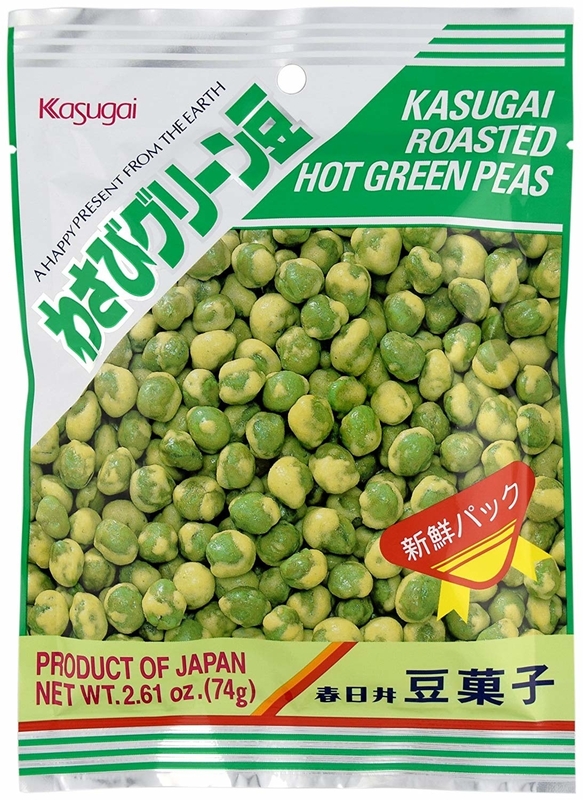 Try them in the wasabi flavor for a bit of a kick. Get six four-ounce bags from Amazon for $13.79. 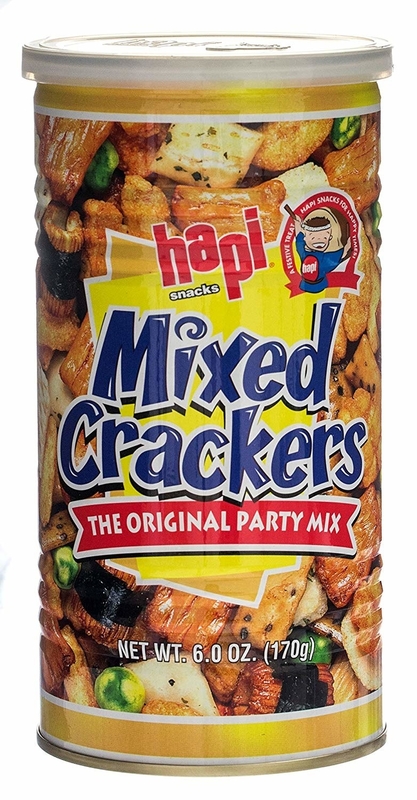 Rice crackers, nori, and wasabi peas make for the ultimate party mix. Get a pack of four from Amazon for $20.34. You'll quickly become addicted to these buttery cookies filled with everything from matcha green tea to coconut cream. Get a variety pack of six from Amazon for $9.50. Imagine thin, crispy pretzel sticks coated with butter and soy sauce, crunchy cheese, or basil and olive oil. Get them from Napa Japan for $2.75. 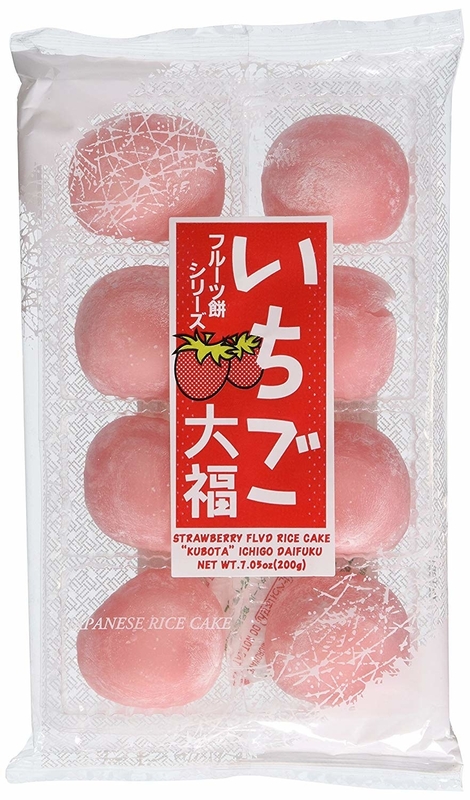 These chewy mochi stuffed with strawberry filling are the perfect thing to satisfy your sweet tooth. Get them from Amazon for $9.70. 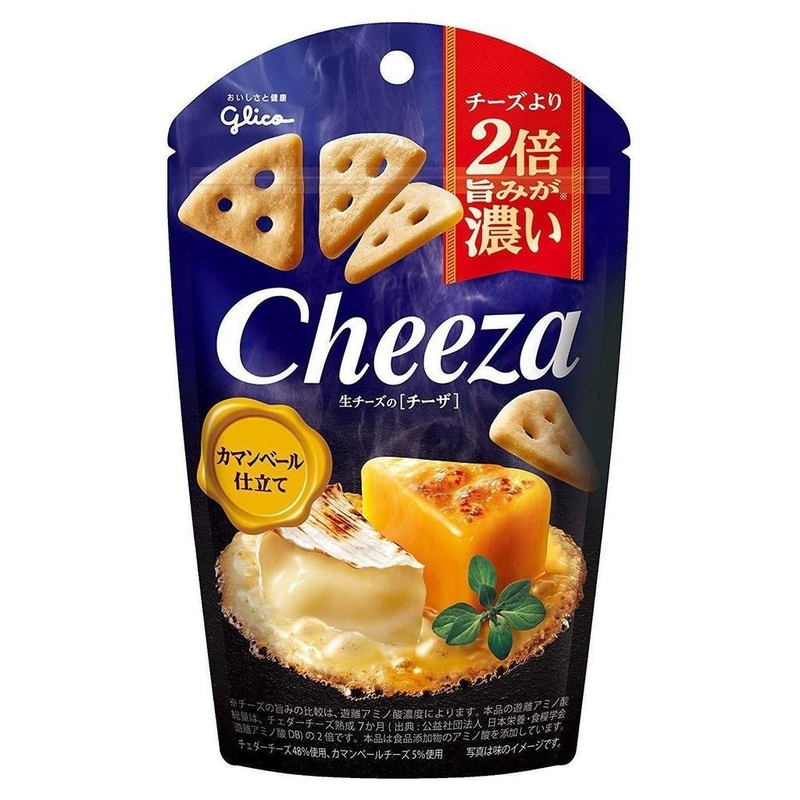 These savory crackers are sort of like Cheez-Its, but infinitely more delicious thanks to the fancy Camembert flavor. 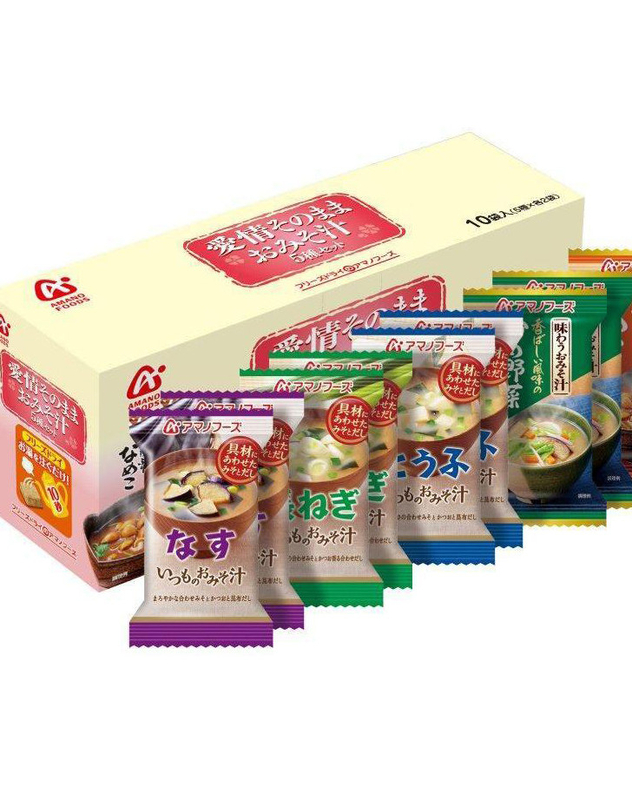 Get a pack of 10 from Japanese Taste for $29. 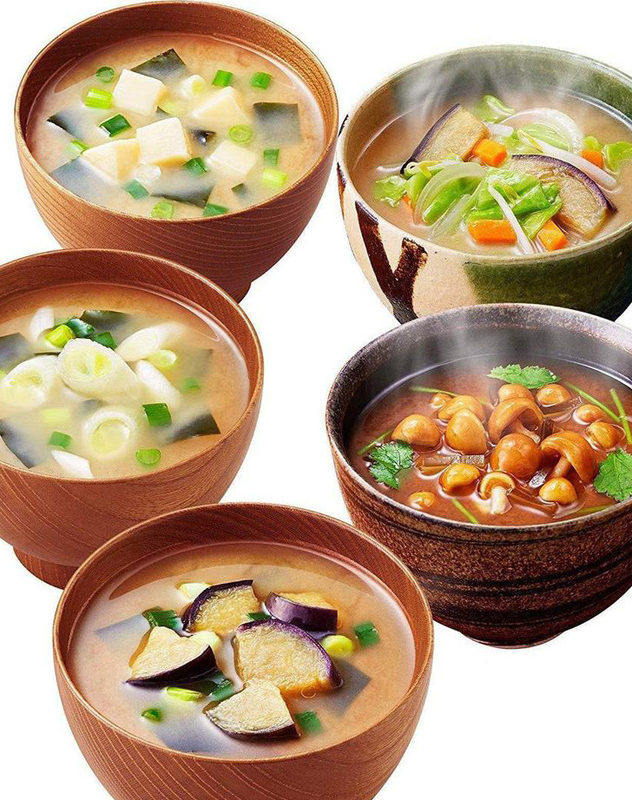 Each variety pack contains five kinds of miso soup: Eggplant, Japanese green onion, tofu, nameko mushroom, and fried vegetable. Just add hot water, and voilà. 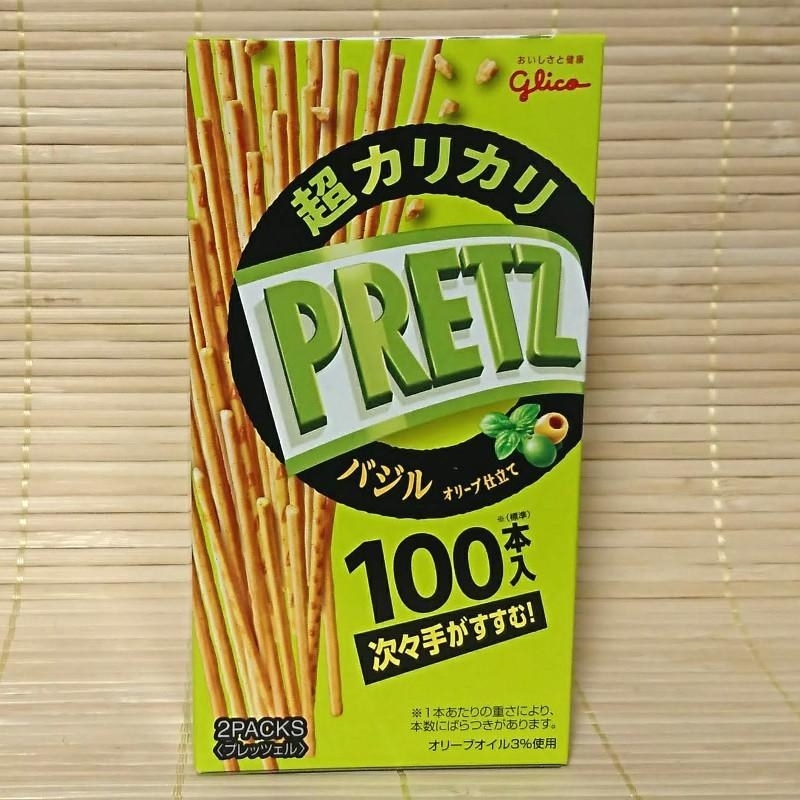 Get a pack of ten from Japanese Taste for $18.90. Go ahead and try not to eat a whole pack of these spicy peas in one sitting, we dare you. Get a pack of four from Amazon for $9.38. Classic, iconic, and always delicious, you need Pocky in your life. Get a variety pack of 5 from Amazon for $13.69.